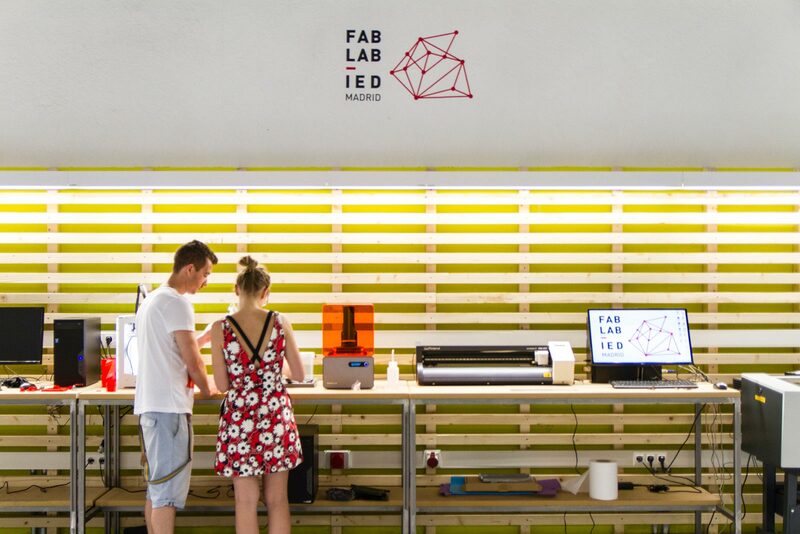 IED Innovation Lab is a GRUPPO IED project aimed at conceiving, articulating and prototyping collaborative models and processes to allow us to act through design interaction with other fields or disciplines. 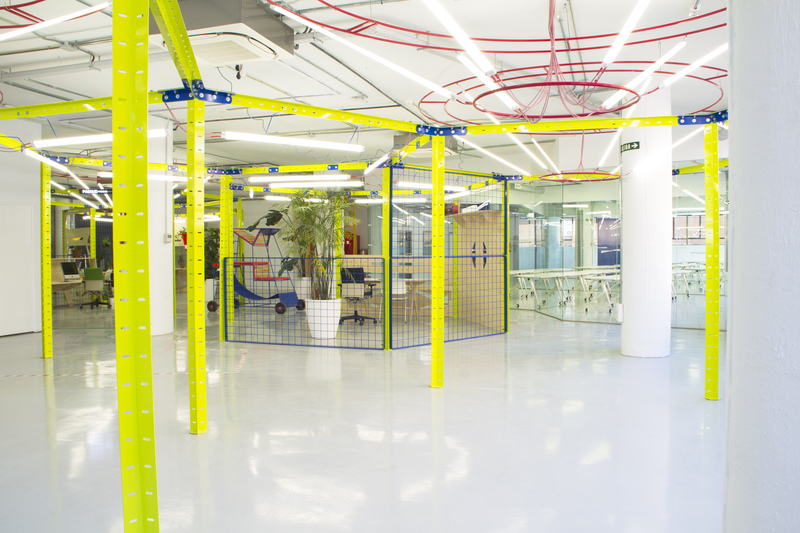 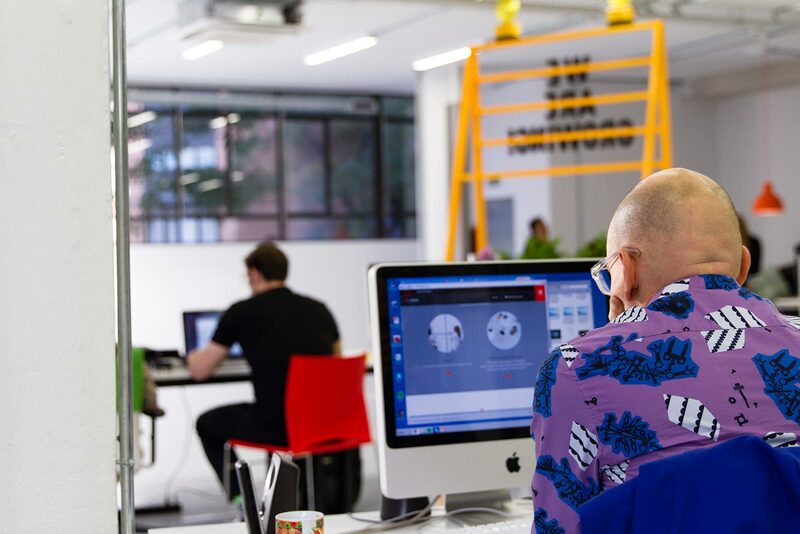 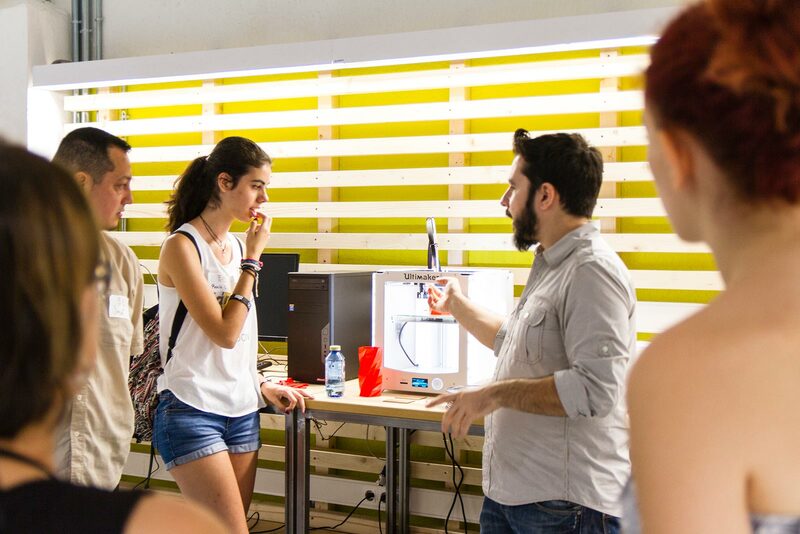 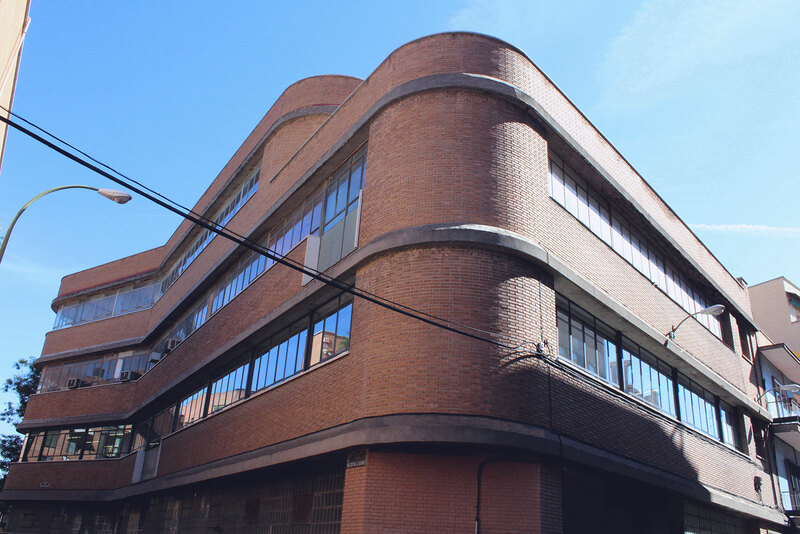 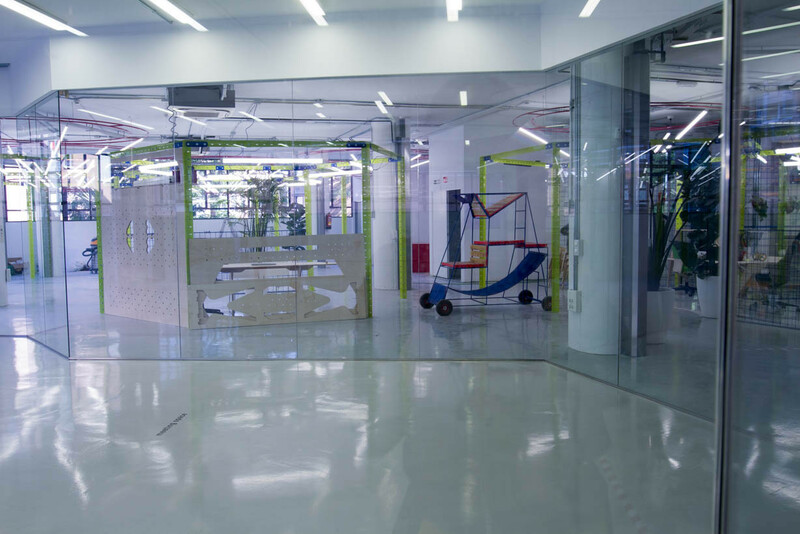 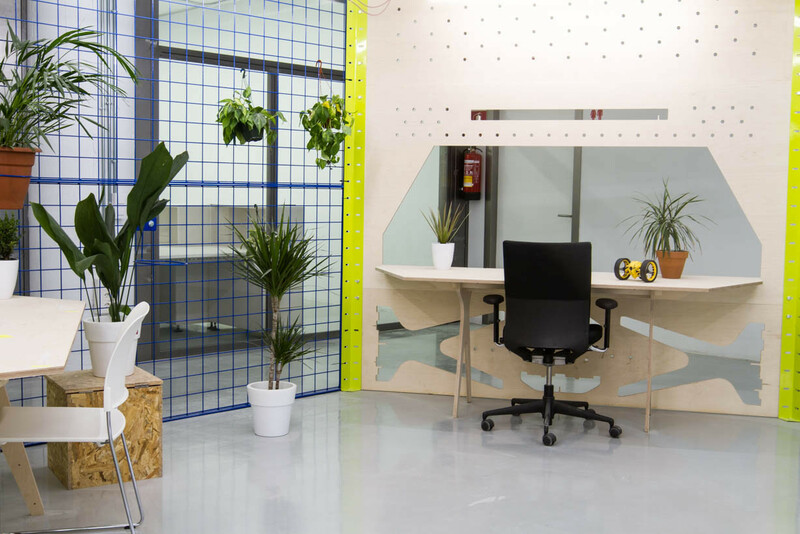 IED Innovation Lab is constituted as a place to gather and activate a set of tools, players, processes and questions based on experimentation, generating innovation processes related to new areas of knowledge and the project. 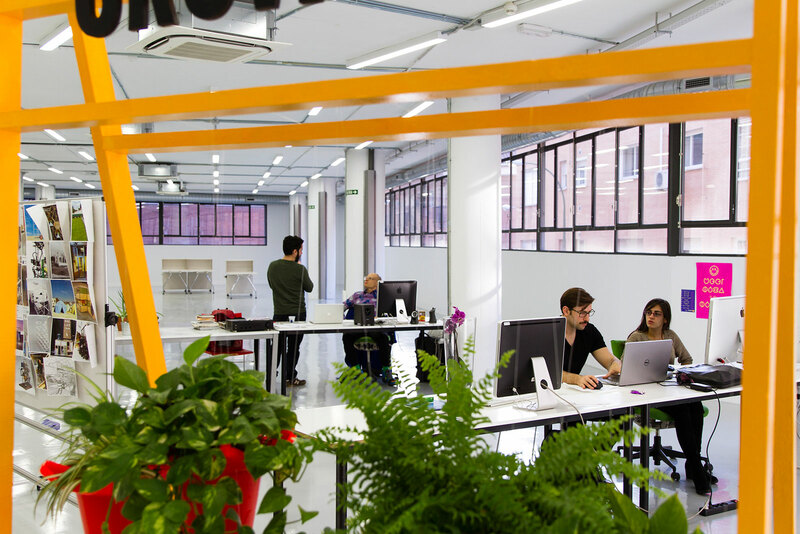 IED Innovation Lab is conceived as a global, cosmopolitan, active, open, inclusive, flexible structure, as a platform for a new project culture that allows us to dialogue with the scenarios of the future and build new ways of life together.